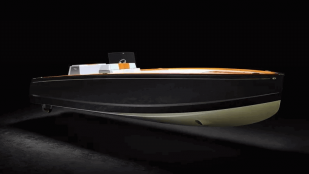 Industrial designer Josh Tulberg has created the Mini Boat, a 6ft electric boat manufactured with 3D printing and laser cutting technology. 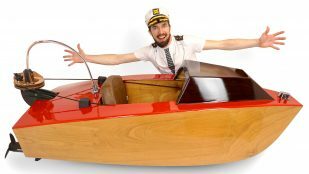 You can order a DIY kit from his website Rapid Whale, or build the Mini Boat from scratch using his step-by-step instructions. A team of researchers from New York University School of Engineering have developed 3D printable syntactic foam materials. 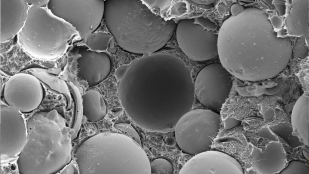 These foams are lightweight composites that offer exceptional buoyancy and strength, and are commonly used for submarine components. 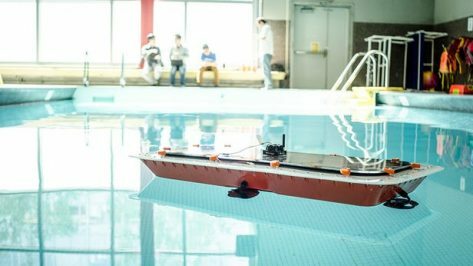 Researchers from MIT CSAIL and the Amsterdam Institute for Advanced Metropolitan Solutions are working on a project called the RoBoat which will free up road traffic in cities with a network of canals. The boats are autonomous and can even come together to create floating structures, such as bridges. 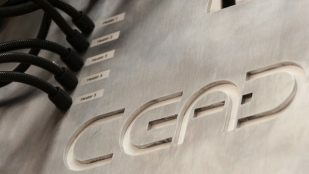 The Netherlands-based additive manufacturing company CEAD is creating an industrial-scale 3D printer that is specifically engineered to help produce parts for ships and other maritime vessels. Hinckley uses lightweight composite structural components and titanium 3D printing to build all-electric 28-foot Dasher yacht. 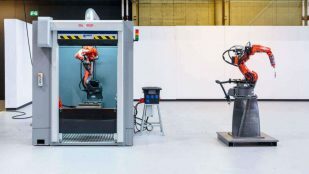 In a world first for the maritime industry, new RAMLAB additive manufacturing lab will feature Wire Arc Additive Manufacturing (WAAM) robots.